Yu Yan Chen was born in China but moved to New York City at the age of 13. She holds an MA in Creative Writing from Bath Spa University. 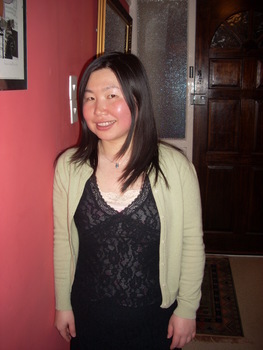 Her poems and literary translations have appeared in the US, UK and China. Her first collection of original poetry, Small Hours, was published by New York Quarterly Books in 2011. The Chief Cellist, a children’s book by Taiwanese author Wang Wenhua, is forthcoming by Balestier Press in 2015. Currently a resident of Singapore, she is most interested in translating poems, short stories and creative nonfiction from Chinese into English.